Nova State have released a double A-side single ‘Alcohol/Millionaire’. 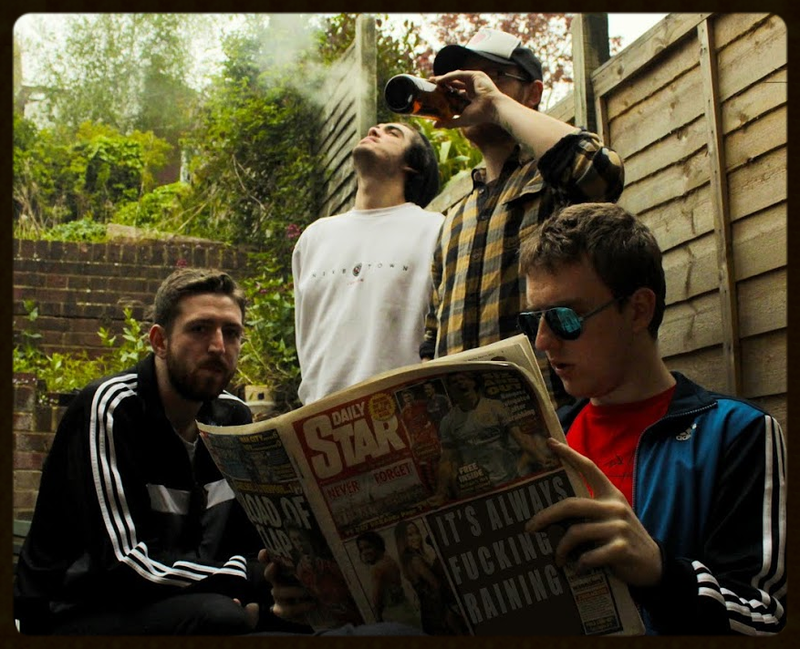 Nova State are an exciting and energetic Alternative Rock band from Brighton, UK, influenced by Brit-Pop, Grunge and a variety of guitar bands and released their ‘Nova State ‘EP in 2014. This led to their song ‘Inside Out’ featuring on BBC Introducing. ‘Alcohol/Millionaire’ talks about being young and hungry in Brighton, and wanting more. The two new songs reflect the evolution that the band has taken in the last six months. Recorded live at Homesick Studios the singles reflect the attitude and persona of a young band standing out above the graveyard of modern music.